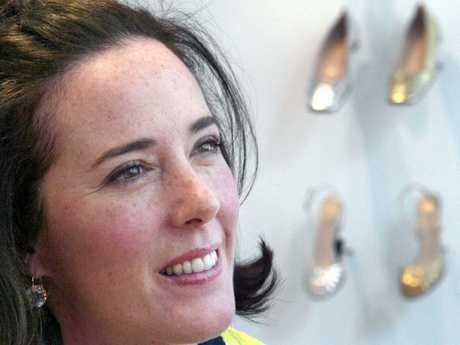 FASHION designer Kate Spade has been found dead inside her Upper East Side apartment, according to police sources. She was 55. The Sun reports that Spade, who built an empire on her famous handbags before branching out into other accessories, was found dead in the bedroom of her apartment by a housekeeper around 11am (1am AEST), sources said. She is believed to have taken her own life. The handbag maven left a note, according to sources. 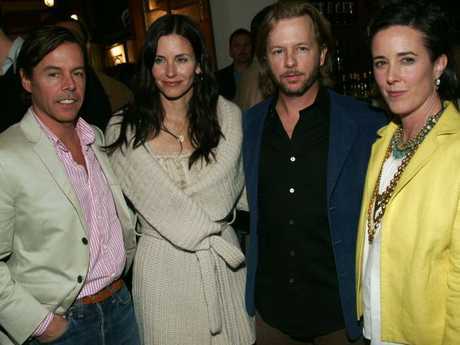 She leaves behind husband Andy Spade, the brother of Just Shoot Me comic, David Spade, and their 13-year-old daughter, Frances. 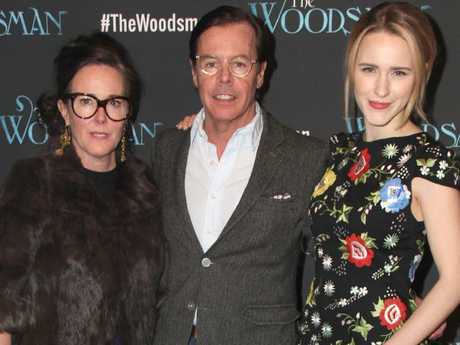 Spade, who was born Kate Brosnahan, is also the aunt of House of Cards and The Marvellous Mrs Maisel, Rachel Brosnahan. 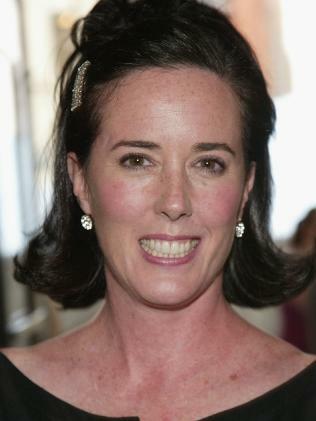 She met her husband while working in a clothing store at university and together, they launched Kate Spade Handbags in 1993. It became one of the biggest names in female accessories, worn by stars including the Duchess of Cambridge, Anne Hathaway and Anna Kendrick. 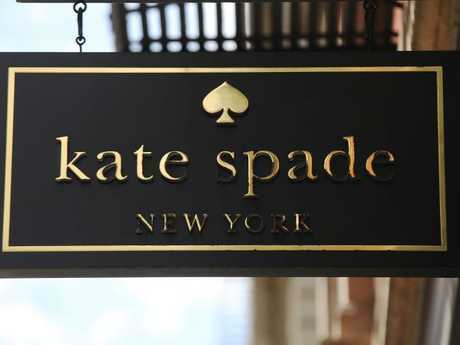 There were more than 140 Kate Spade New York outlets in the US alone, and more than 175 worldwide. Despite her meteoric success, she sold her firm in 2007 to spend more time with her daughter, according to TMZ. It was eventually sold to Liz Claiborne Inc for $US124 million ($162 million) and in May last year, Coach Inc bought it for $US2.4 billion ($3.1 billion). Spade got back into the fashion game in 2016, launching the luxury footwear and accessory brand Frances Valentine. Tributes poured in for the designer from both inside the fashion world and from the wider community, with many calling on those with mental health issues to seek help and understand that they are not alone. 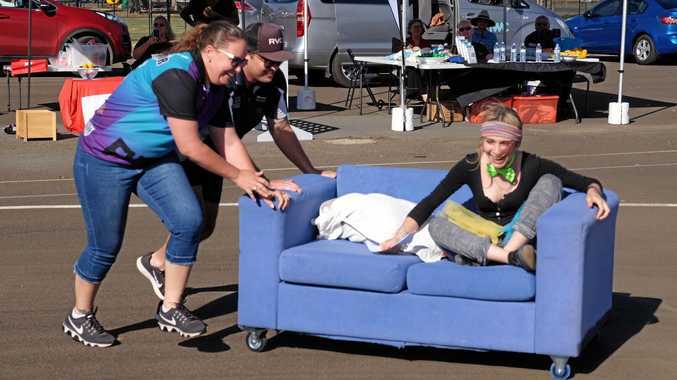 If you are experiencing mental health issues or suicidal feelings contact Lifeline on 13 11 14 or BeyondBlue 1300 224 636. If it is an emergency please call 000. My grandmother gave me my first Kate Spade bag when I was in college. I still have it. Holding Kate’s family, friends and loved ones in my heart.